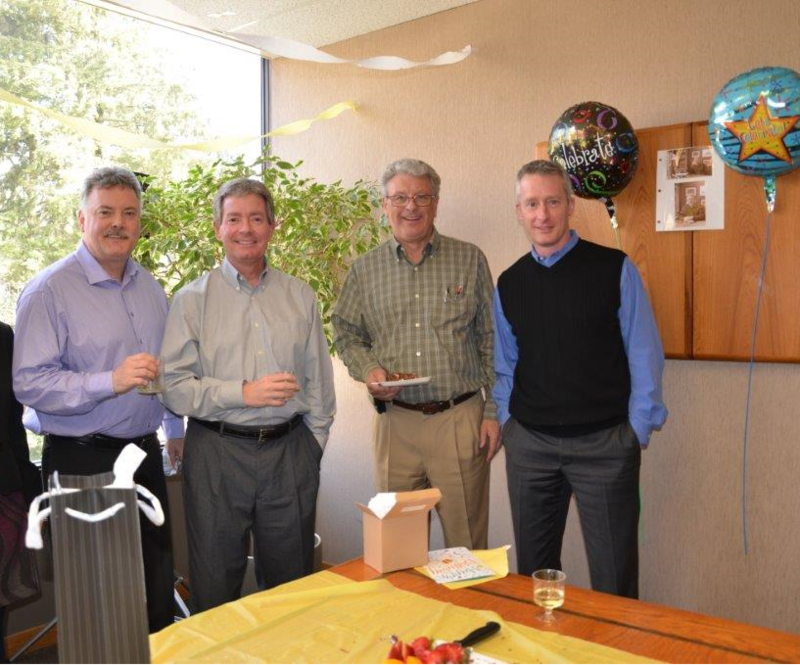 We recently helped Ralph May, Partner at Campbell Froh May & Rice celebrate his 65th birthday! Ralph is a life-long Richmond resident and has been practicing law with the firm for 40 years. Ralph is an active and passionate member of the Richmond community and continues to work to better the community and the lives of his clients. We are looking forward to celebrating many years to come. Congratulations Ralph!